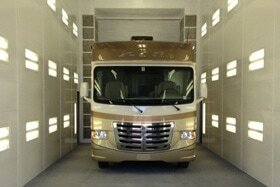 7 Days a week Truck Repair in Long Island NY. "We can fix at night so you are back on the road by the morning... Almost ZERO downtime!" We offer 7 days a week full mechanical, bodywork, paint, scheduled maintenance including Roadside & Tire Services. F. Sengstack Truck & Trailer repair professionals are ready when you need us the most. Just call (631) 524-5660 and will be there with our roadside assistance and towing or mobile services. Advanced diagnostics for improved truck services. Today’s trucks are more complicated than ever with multiple ECU’s, multiplexing, hundreds of sensors and over 28,000 diagnostic trouble codes. 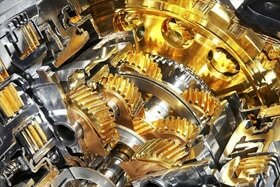 F. Sengstack Truck & Vehicle Fleet Repair by ASE Certified Mechanics is always ready to help in Long Island, NY. F. Sengstack is the leading truck collision repair and truck painting facility in Long Island, NY area for commercial auto body work including truck collision repair, truck painting, truck frame repair and body modifications on your tractor, fire truck, bus, RV, and construction equipment. 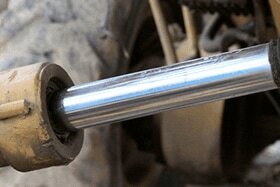 F. Sengstack Master Mechanics can help you with truck Suspension and chassis repair. We have qualified and experienced staff and offer a prompt turnaround time. We are dedicated to the excellent service we maintain for our customers. 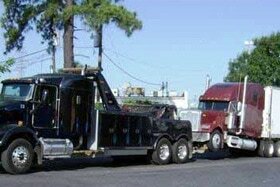 No matter the situation, we have the right equipment for your towing needs. We maintain a fleet of light duty trucks for accessing parking garages and routine tow call. We also have a fleet of light duty and flat-bed trucks in Long Island NY. F. Sengstack Truck Glass has been your #1 truck glass repair and replacement center serving Long Island, NY. 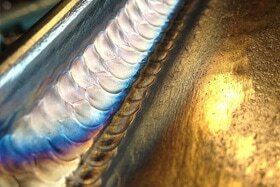 We have over 70 years of combined experience in the industry. 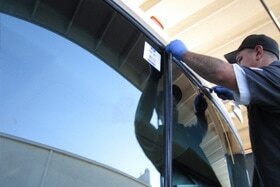 We specialize in Truck windshield replacement in Long Island NY. Heavy loads cause stress cracking on frames, suspension and boxes. The most complete truck body shop. Our experienced technicians and support staff will repair all heavy truck, bus and fleet vehicles of all makes and models to pre-accident condition. ​This includes Freightliner, Mack, Peterbilt and more. Our 30' H x 70' L Spray Booth is the best spray booth in Long Island. 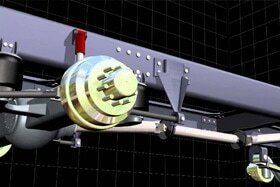 Our ductless spray hoods are built with stringent quality control measures and superior craftsmanship. We’ll paint anything you want! From trucks, trailers and buses. Our ASE Certified technicians accurately diagnose, repair, and provide maintenance for Hybrids and alternative fuel vehicles. F. Sengstack fleet services is the largest team of dedicated truck repair and vehicle fleet maintenance experts in Long Island, NY. A unique company in the industry, we leverage our local footprint to create custom maintenance service solutions that improve your up time while delivering outstanding quality, accurate data, and bottom-line savings. 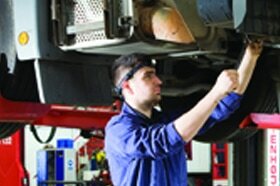 Contact Our Truck & Vehicle Fleet Maintenance Expert. F. Sengstack Truck and Trailer Repair is now one of the fastest-growing truck and fleet vehicle repair services to City, State and Federal Institutions and large Corporations in New York, New Jersey and Connecticut.